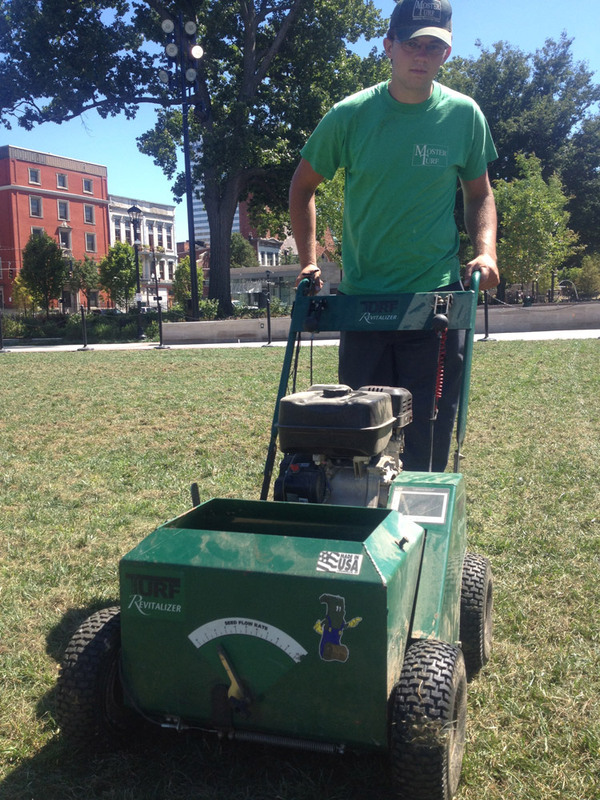 With over 30 years in the sod and seed business, we understand what it takes to keep a beautiful lawn. 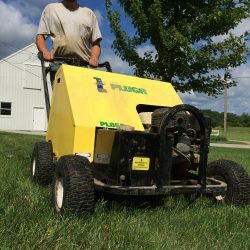 From annual maintenance to complete renovations, Moster Turf will work with you to provide a customized lawn care solution so you can enjoy your lawn to the full extent. 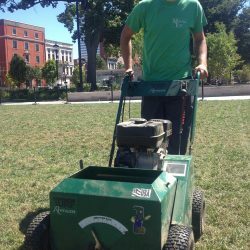 Core Aeration: The process of making small holes in your lawn. These holes reduce thatch and help to break up soil compaction, which allows fertilizer, water and air to reach the root zone quicker. Slit Seeding: Made up of three basic parts: a) slicing knives that cut through the thatch and into the soil, creating furrows and mixing soil with the thatch, b) seed tubes, which place the seed into the prepared furrows, and c) disks or rollers that close the soil over the seed. This provides proper seed-to-soil contact and results in much better germination and growth rates than seed that is broadcast or spread by hand. 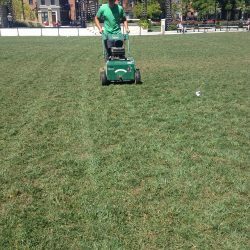 Lawn Renovation: A practice used to improve a turf area that has been damaged or is of poor quality. 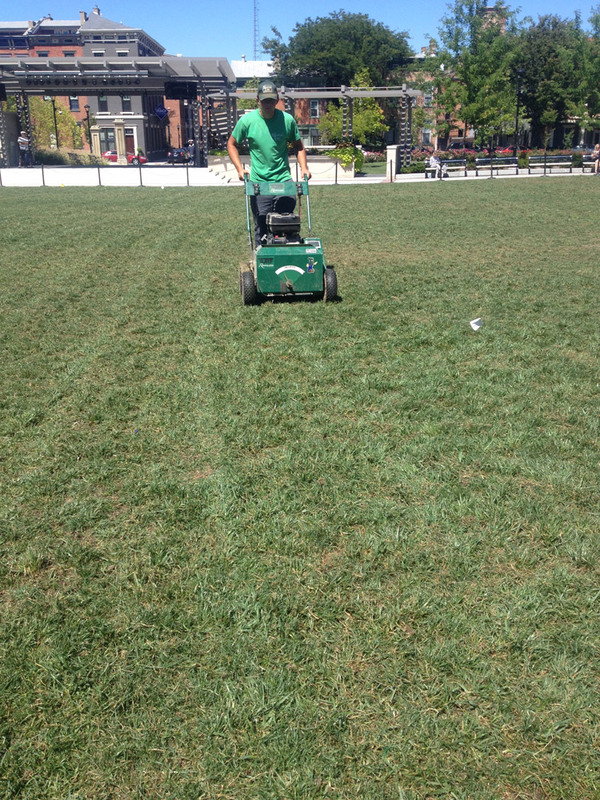 The best time to renovate a turf area is the period from mid-August to mid-September. 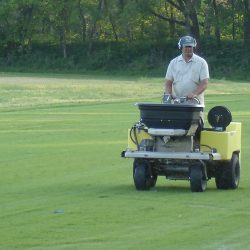 Fertilizer Application: We use fertilizer based on turf needs. A balance of slow-release fertilizer is used to give even feeding to the lawn over a longer period of time. This reduces the fast growth in the spring and provides more feeding throughout the year. 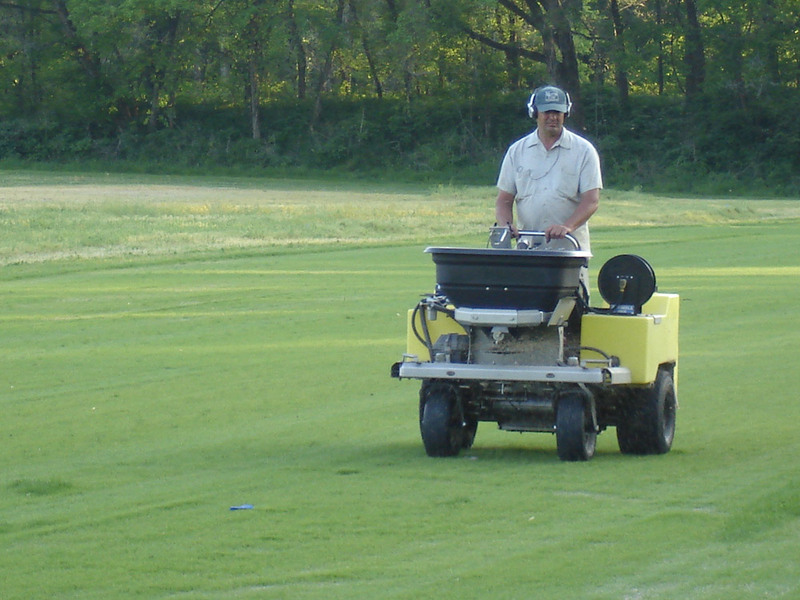 Our winterizer consists of a balanced fertilizer for root development. Weed Control: We use a quality product that gives a good, broad-spectrum weed control. We offer mutable application programs, depending on your needs and budget. Insect Control: When needed, we offer control for grubs and other lawn damaging insects as an additional service to our standard programs. Soil Testing: This is an important service we provide to ensure proper fertility is being applied. We suggest that you get your soil tested once every five years. The results help us to more accurately diagnose any problems that may arise. 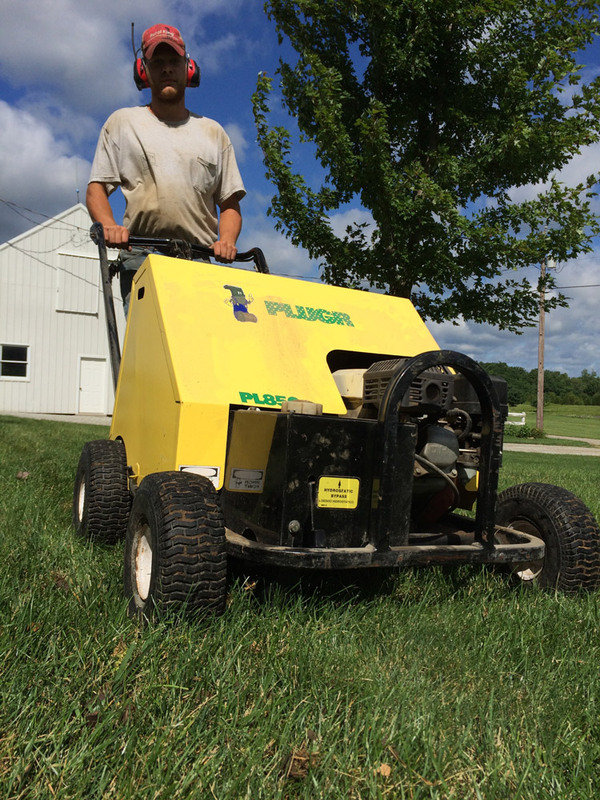 If you’re in need of lawn care you can depend on in Kentucky, Ohio or Indiana, be sure to contact us for your free consultation today. 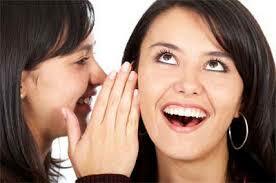 Spread the good news about Moster Turf and save 10% off your next service.